This Big Buddha Jstiny Hobo Bag (in Brown or Black) is currently selling for just $49.99 on BeyondTheRack.com! 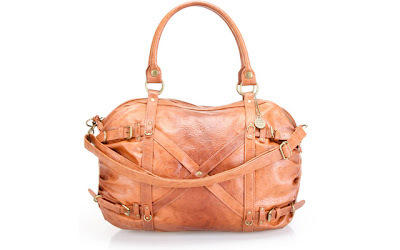 You will be saving 52% off the listed price of $105.00 with this handbag deal. More about this Big Buddha handbag . . .